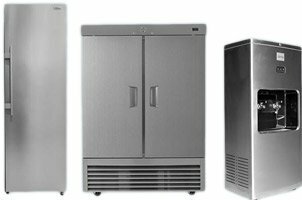 Wansa refrigerators use frost-free cooling, completely removing the need to defrost your freezer & saving time cleaning shelves & drawers. Frost-free technology offers quicker cooling time as well. This in turn retains freshness & allows food to be preserved for long periods. All Wansa refrigerators & freezers are CFC-free. This means that they do not harm the ozone layer & do not contribute to greenhouse gas build-up. Updated cooling technology has allowed for more efficient, silent compressors that utilize less energy & create a pleasant kitchen environment. 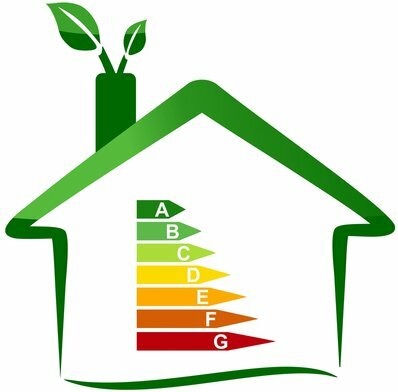 Wansa optimized refrigeration systems allow for energy savings, offering significant reductions in energy costs. The knock-down double door gasket is easily cleaned & renewed. This prevents cold air leakage while preserving freshness. 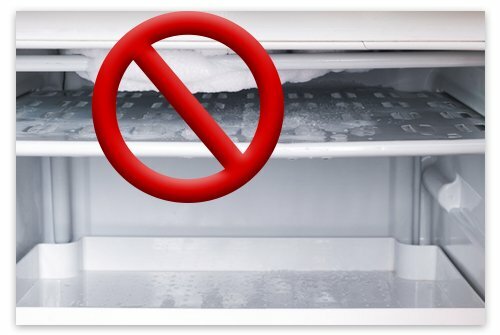 Wansa refrigerators preserve your food & make sure that the freshness & nutrients last long. Wansa refrigarators come built in with useful bins & handy shelving options that help you maximize storage capacity. All this without making the refrigerator bulky. Our noise suppression systems ensure that Wansa refrigerators are quite. This means that Wansa refrigarators are seen & not heard. Our design teams research to make sure that user convenience is never compromised. This in turn results in a better experience when using Wansa refrigerators. Wansa refrigerators are environmentally friendly with CFC-free technology & high efficiency compressors.